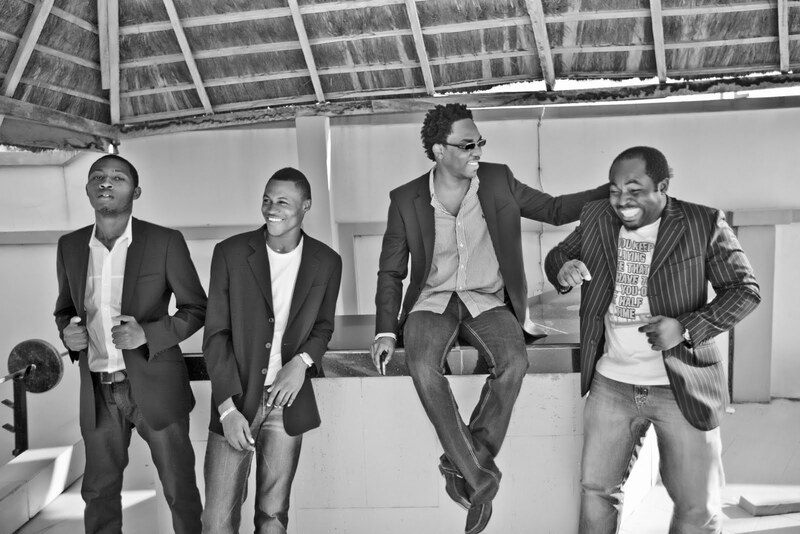 Inspirational Male Group BOC releases new single "Mo Ya To" featuring underground super kid I-zeal on Friday December 3. The group, comprising 4 multi-talented young men, Flow, Emfacy, Fatt Beatz and Shacy have collaborated with a number of super star artistes including Jahbless, WAVE, Reminisce, DM Squared and Fays. "Mo Ya To" is a groovy fast paced song, clean and is the 2nd Single (after BOC+WAVE collaboration - Lekeleke) from their Sophomore Album due out in Q1 2011.